The versatility of the Monterey Collection Pride Family Brands will be on display at the upcoming Causal Market in September, as Pride Family Brands announces the first introduction in its vintage style category. 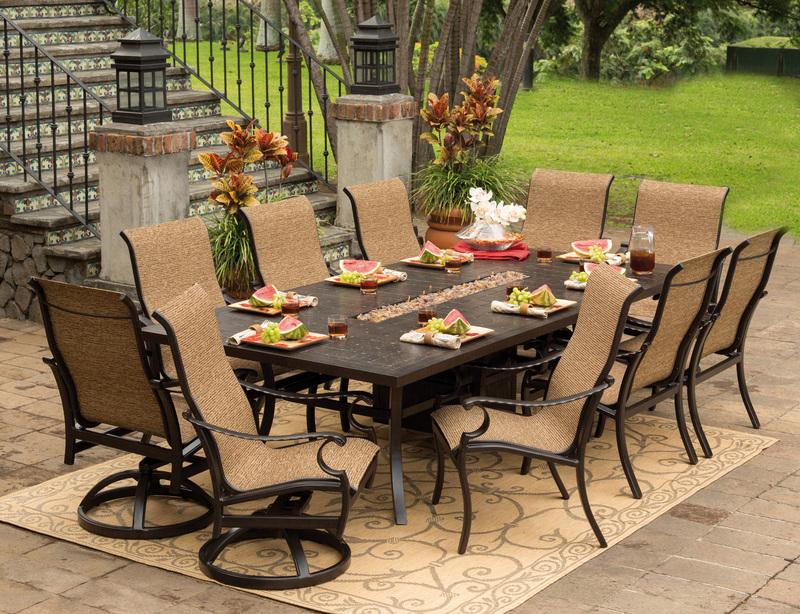 This collection features a new 108-inch tire table. 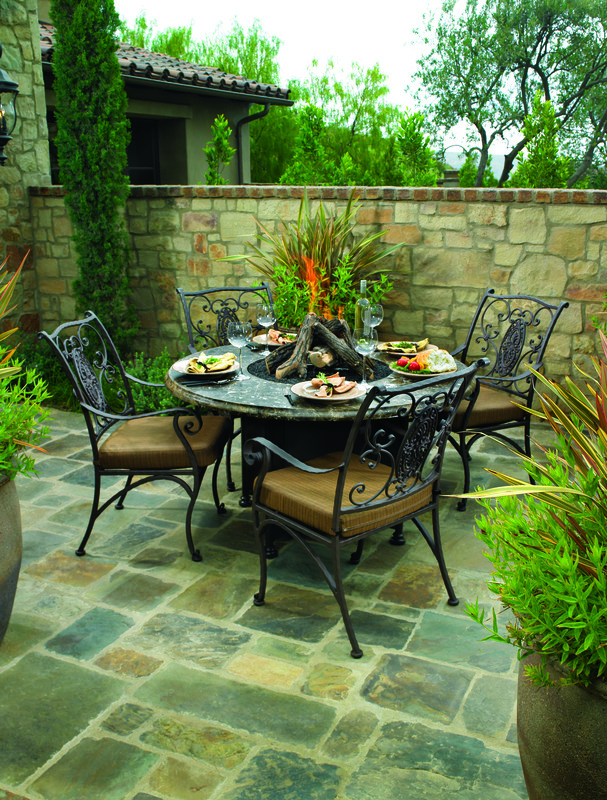 Constructed of outdoor-durable cast and extruded aluminum, the Monterey Collection incorporates a simple linear back design with nail-head detailing and arm and leg castings. Each piece is built to last, with a powder coat and a four-step finishing process. Made from wrought iron, the elegant San Cristobal Collection from OW Lee embodies the romance and intricate detail of the Spanish Baroque style. The collection includes a wide range of products – including the dining armchair, which complements OW Lee’s Avila dining table to create an elegant outdoor dining setting.